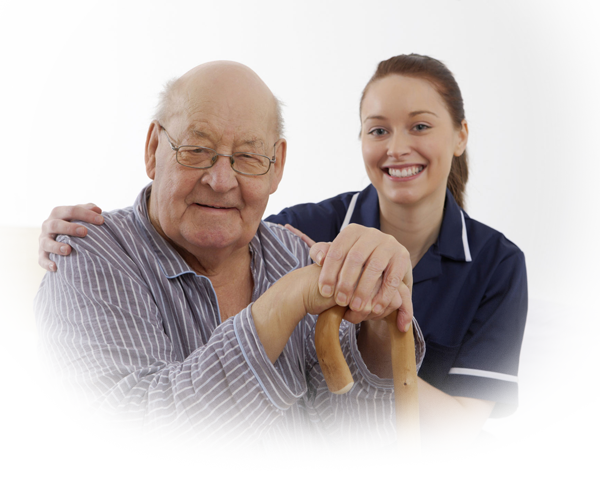 Divinity Homecare is a family owned home health care agency servicing Southeast Michigan. Divinity is Medicare Certified!. 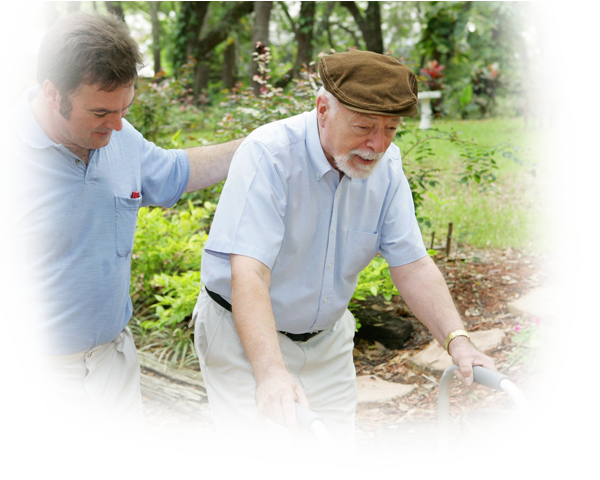 . .
Divinity Homecare offers Physical Therapy, Occupational Therapy and Speech Therapy skilled services. Several of our therapists hold the LSVT Big and Loud certification (Lee Silverman Voice Training) which is a national certification for techniques used in the treatment of patients with neuromuscular diseases to help address unique muscle movement impairments. 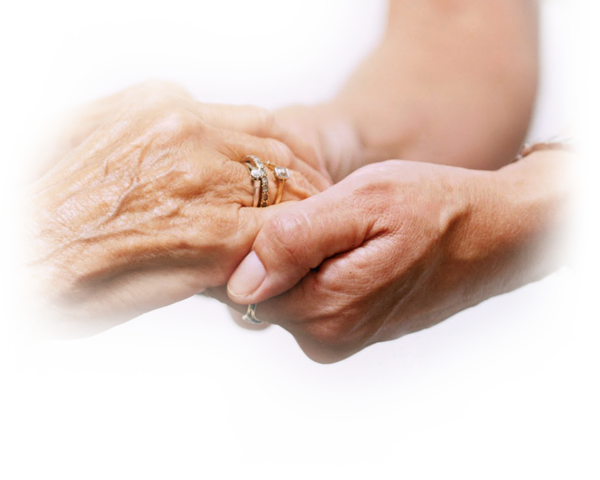 LSVT therapy is used extensively with Parkinson’s Disease, Multiple Sclerosis and other degenerative diseases. 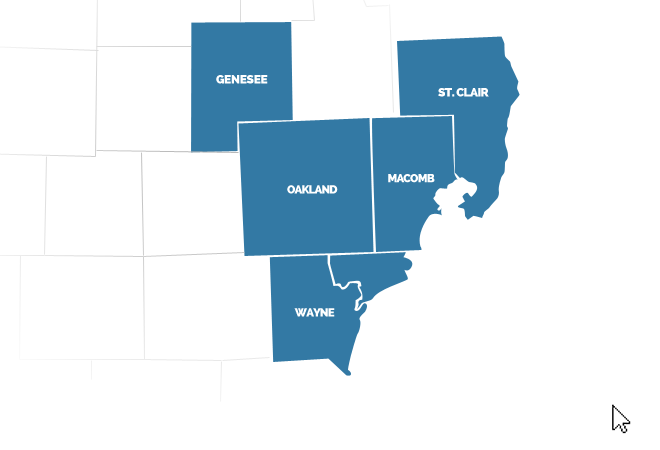 Divinity Home Care also employs a Certified Lymphedema Therapist (CLT), one of only six CLTs in the Metro Detroit area . 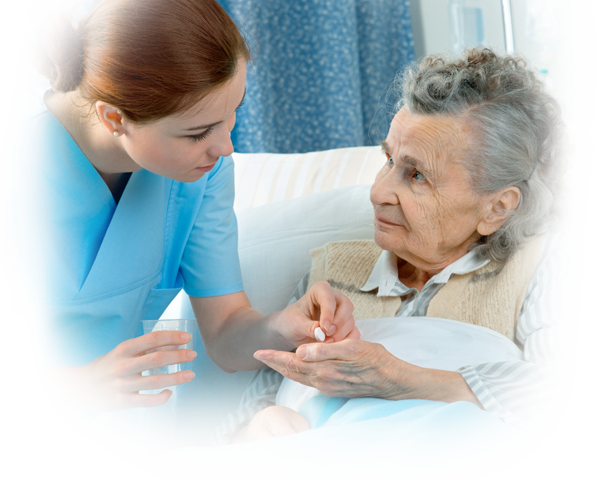 . .
Divinity Homecare offers highly skilled registered nurses with diverse clinical backgrounds to care for patients and provide treatment and education on Heart Disease to Diabetes to home infusion therapy. We also employ a Certified Wound and Ostomy nurse (CWOCN) with over 25 years of experience in the healing practices of complicated wound and ostomy treatment. 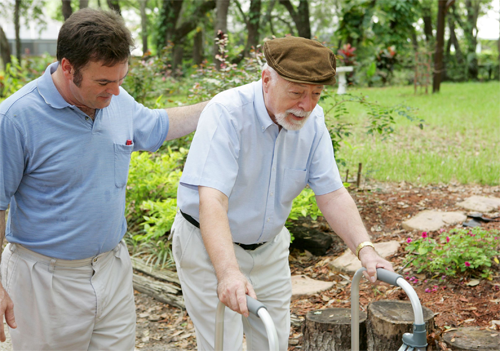 Divinity Homecare is a full service, Medicare certified home health agency. We not only offer the skilled clinical services of RNs, PTs, OTs and SLPs, but we also offer the services of a Medical Social worker, Certified Nurse assistant to assist with showers and activities of daily living and a Dietician to consult for advice on proper nutrition for those patients with special nutritional needs and requirements. Our community Liaison gives Divinity Home Care a face in the community and is a champion for the benefits of choosing Divinity Home Care for your home health care needs. The Administrative Staff of Divinity Homecare keeps things running smoothly in the office, so the clinical staff can concentrate their efforts on your care. Director of Clinical Services: Cheryl Penn RN, BSN has over 10 years of experience in home health care. She worked as a field staff nurse for four years before making the leap into a management role. 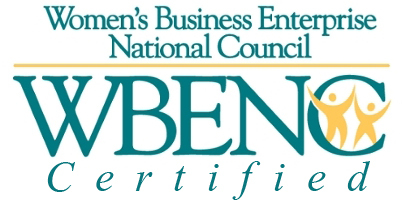 She has served as the clinical/administrative director for several different home care agencies. She also has extensive experience with home infusion therapy. She provides strong clinical guidance to the field staff on a daily basis to support the care of each and every patient under the watchful eye of Divinity Home Care. Home care in your area.